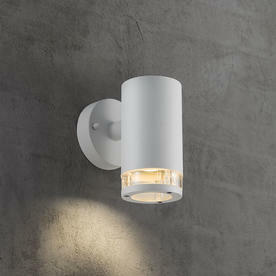 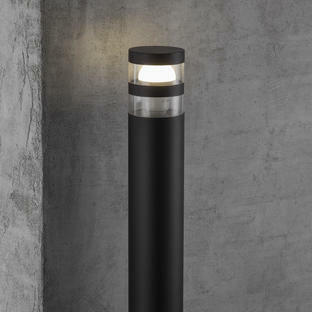 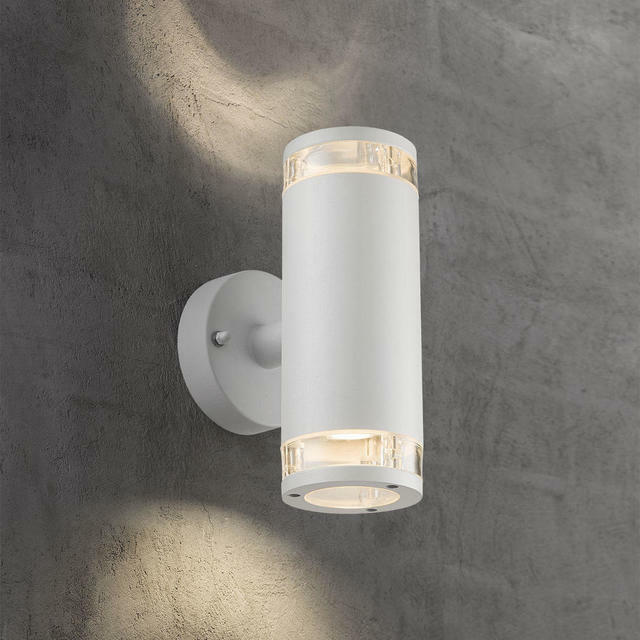 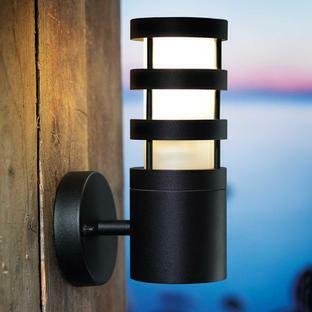 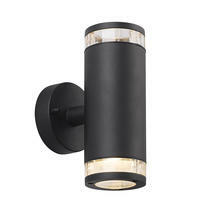 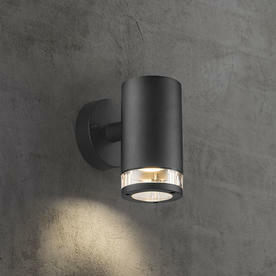 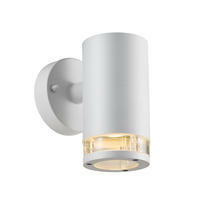 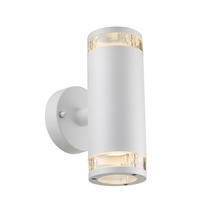 Each light is designed to make a contemporary statement in outdoor spaces. 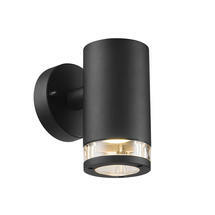 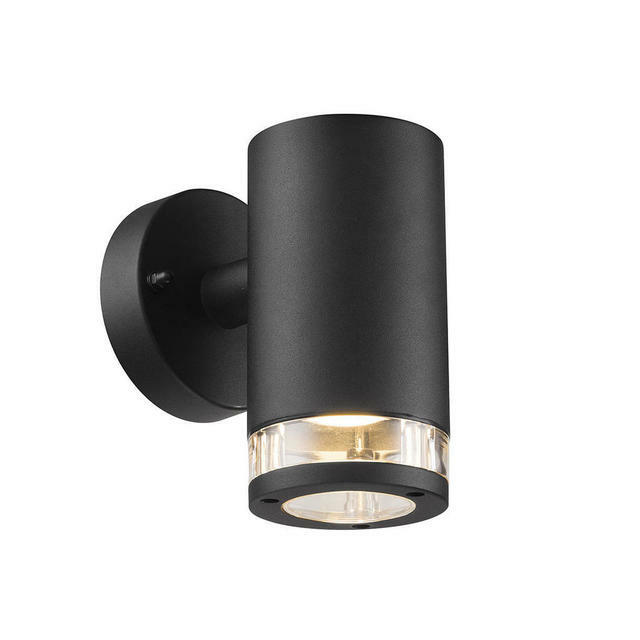 With a selection of two styles of fittings, in both black and white aluminium, Birk by Nordlux offers a variety of choice. 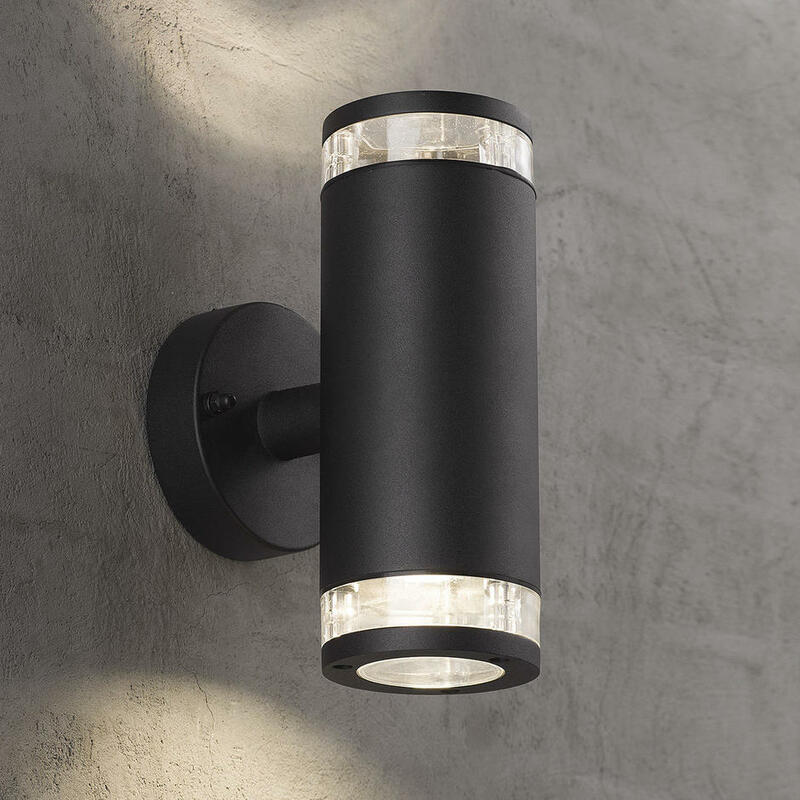 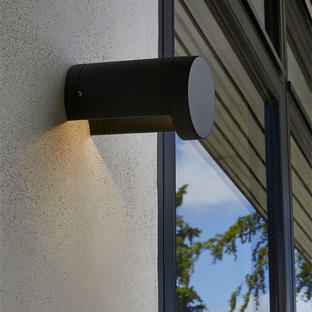 Each light is designed to illuminate walls in porches, patios and gardens, helping to make a contemporary statement in outdoor spaces.